This is the chair that I use during Rodney’s heat therapy. Correction. 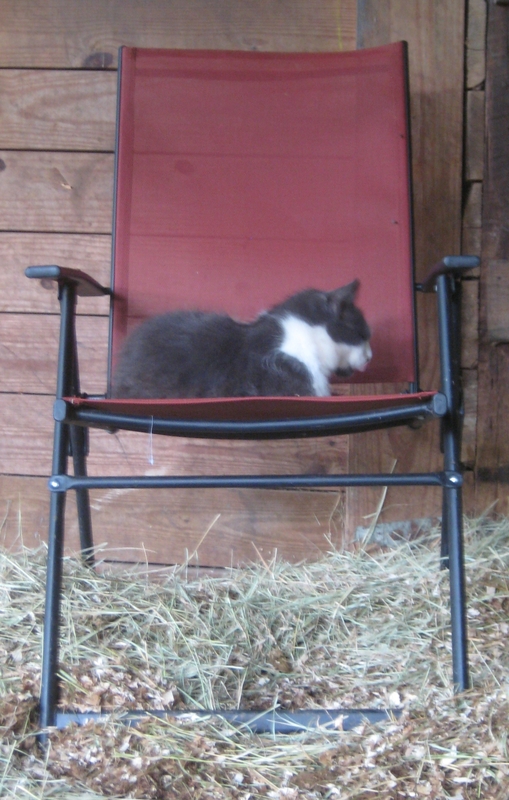 This is the chair that Arthur allows me to share during Rodney’s heat therapy. Previous Arthur posts. Quite a number of them!